This 3 Bedroom with Den and 2-Car Garage, home features a variety of structural options. 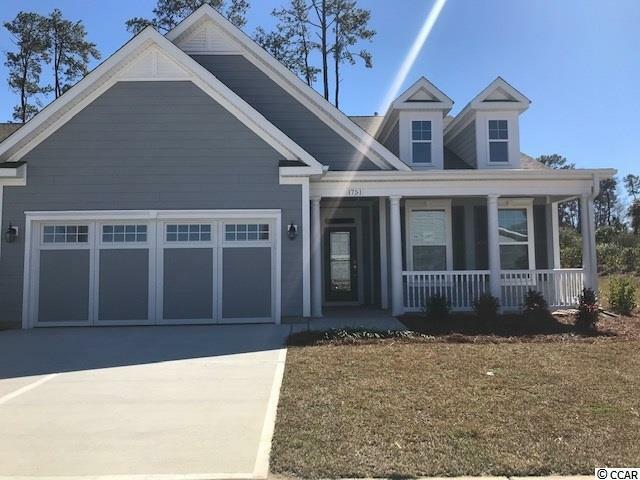 Options include a 3rd Bedroom / Bonus room, Super Pantry, The Second Floor Bonus Room has a Full Bath and Walk-in Closet. Corner lot with lots of trees for privacy, just a short walk into town of Market Commons and a short golf cart ride to the beach. Home almost complete! Directions: From Farrow Parkway Turn Onto Cresswind Blvd Go To Welcome Center.